Mexican food’s traditional foundation is strong enough that a skillful chef can tweak/modernize/interpret/play with it without losing what it means to be Mexican food. 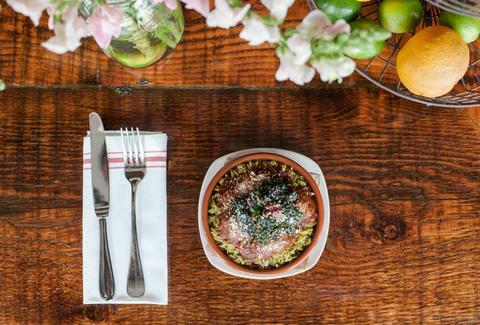 We rounded up seven of the most mouthwateringly progressive Mexican dishes we could rustle up from cantinas throughout San Francisco. 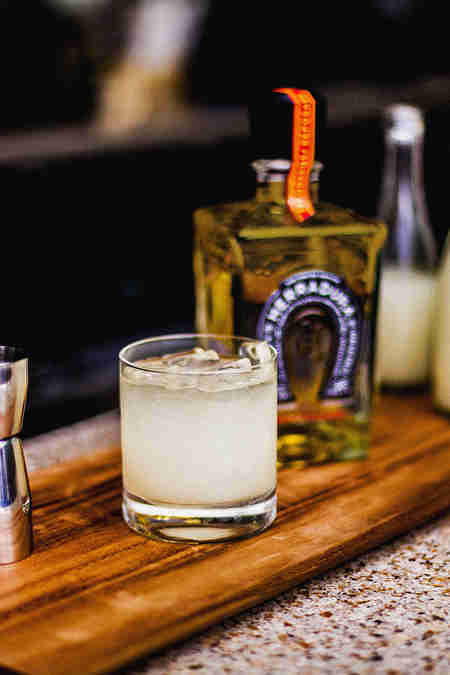 And to wash it all down, we got Tequila Herradura to slide us seven cocktails, each paired to its own dish by Thrillist’s bartender in residence Nick Bennett. Note to self: meatballs are not reserved for European cuisines. 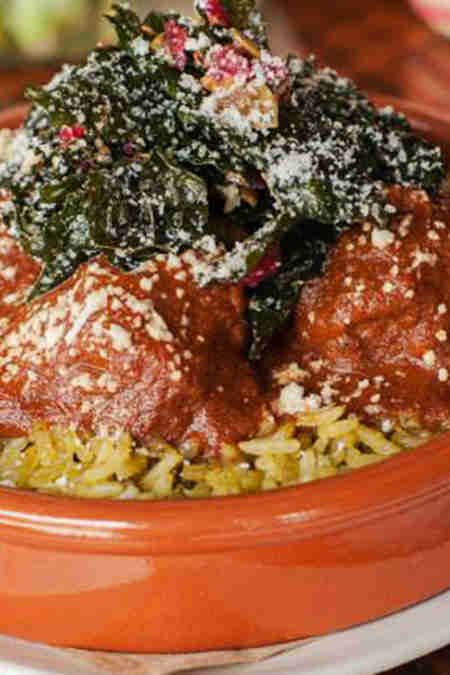 These lamb-and-chorizo spheres of goodness are smothered in a guajillo mole, and topped with crispy kale, arroz verde, and queso cotija. 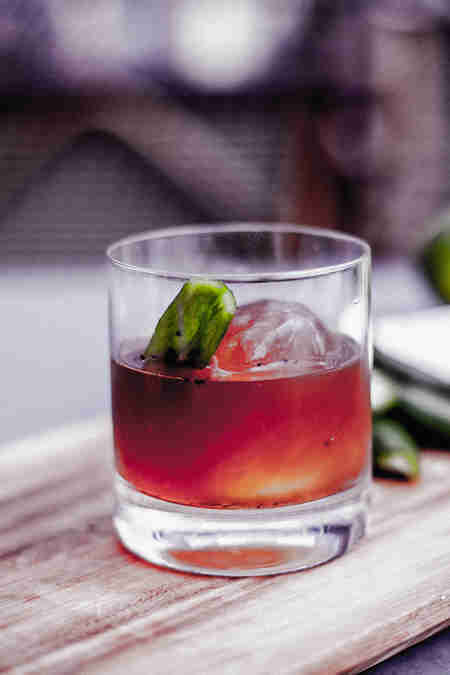 The chorizo, mole, and kale all have really potent flavors, so the margarita helps to put things in balance with a crisp, dry, citrus-y tinge. These tacos have the Asian-fusion thing on lock with fried polenta-crusted Miyagi oysters, cabbage, cucumber-and-cilantro slaw, and spicy Serrano chile aioli. 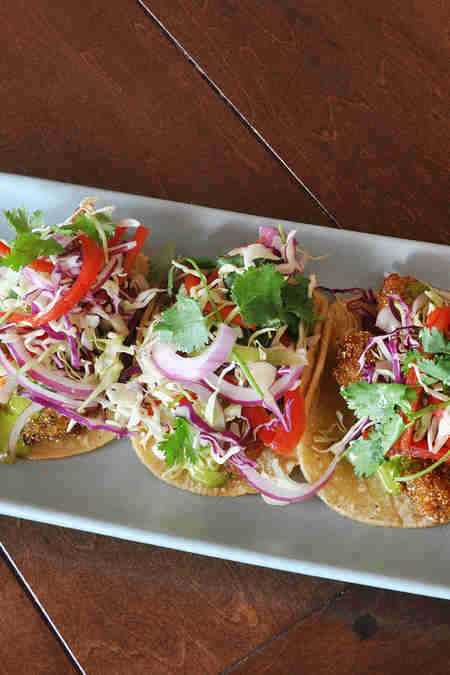 The Asian seafood vibes floating through these tasty tacos will find the perfect home alongside the Umami-style Maggi sauce, and the Worcestershire sauce’s commanding savory oomph will round out the dish’s overall brine. Vegans rejoice: you can now feast on the delicious richness of mole. 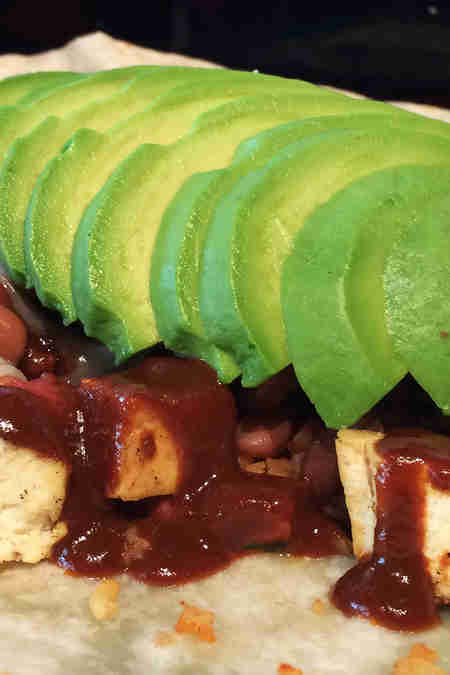 Papalote whips up an organic vegan mole with the earthy flavor you’d expect of a mole, served with grilled tofu and black-bean jicama salad. 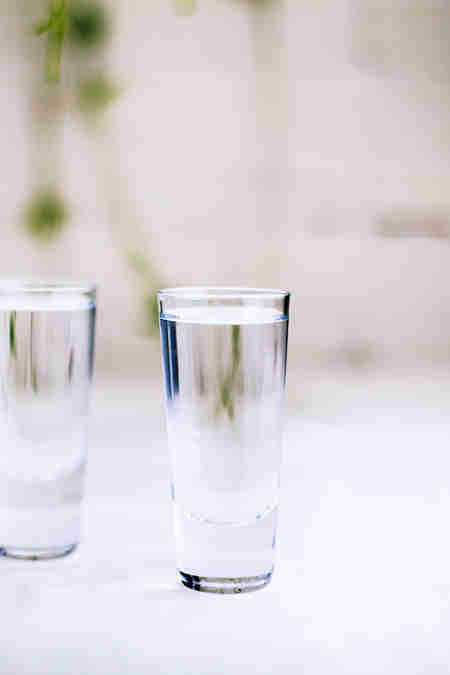 As with any Vegan dish that lacks the support of a strong meat flavor, you need to be careful not to overpower the delicacy of the dish’s freshness. 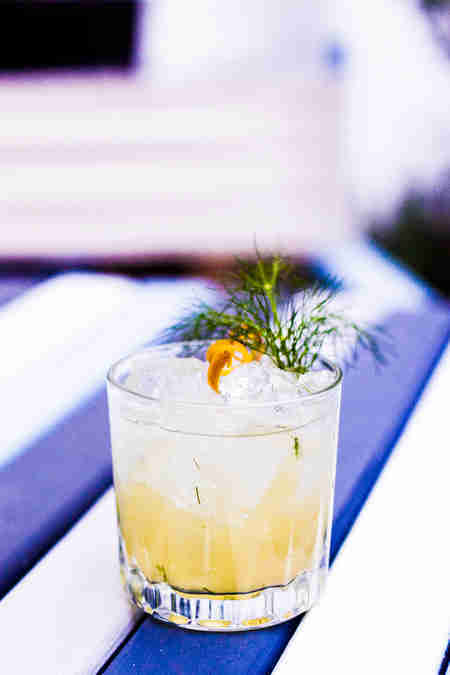 The ginger and dill flavors are strong in the Ramirez, but they’re fresh enough to work with the Vegan mole, rather than against it. The dish name says it all. Your obsession with sushi is finally accompanied by your obsession with late-night Mexican food. 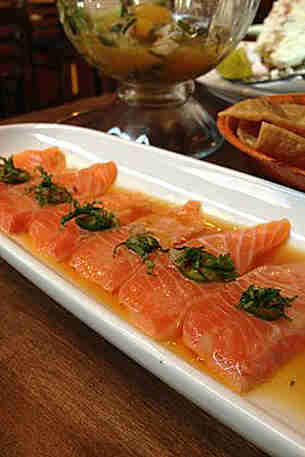 This one comes with Loch Duarte salmon, lime, cilantro, and red onion. By ordering a Japanese-influenced sashimi, you’re already signing up for a degree of minimalism. And the crisp, vegetal notes of the blanco will go really well with the cilantro and red onion, while letting the salmon stand on its own. 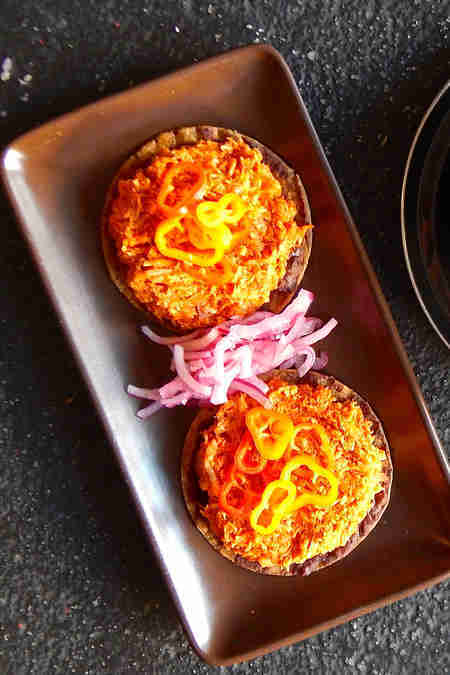 This homey tostada classes things up with Chicken Confit, rounded out by bacon, chipotle peppers, and roasted tomatoes. In other words, it’s a tostada with chicken confit and bacon, which should really require no further convincing. In a word, this dish is rich; you won’t need to worry that much about spice. 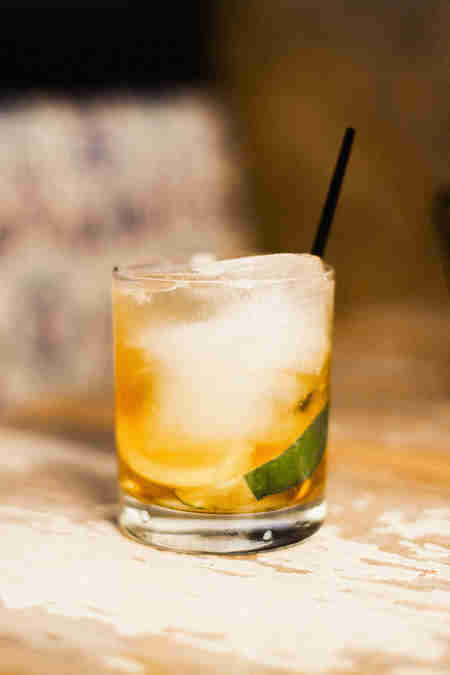 So, all you really need is for the refreshing qualities of the Paloma to cut through the fullness of the confit. 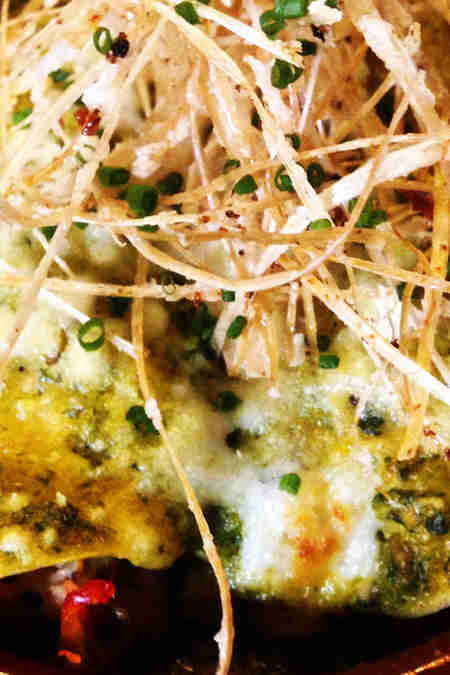 Enchiladas just got a serious upgrade. And that upgrade is lobster. This one also comes topped with poblano cream, which is also an upgrade. Double upgrade. 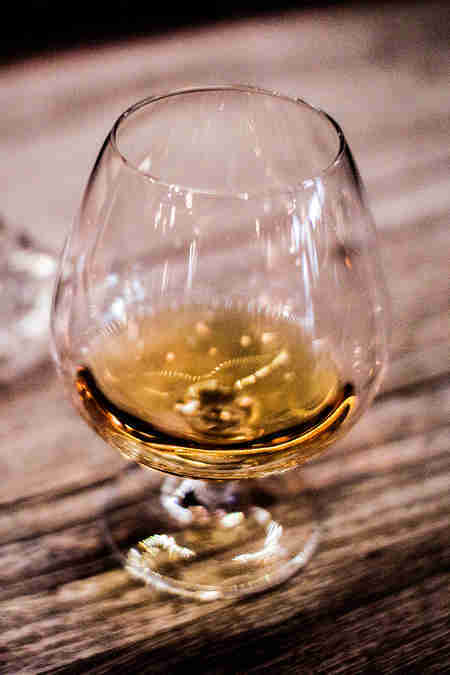 The straight alcohol will provide a nice heat here, while the cream of the dish will even things out a bit. 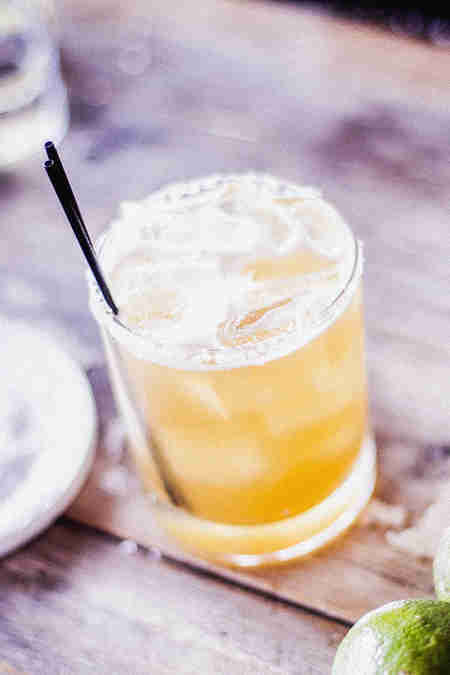 The drink keeps your pallet going while staying out of the way of that rich lobster. Okay, okay. The restaurant is called “Tacolicious” and we picked a tostada. 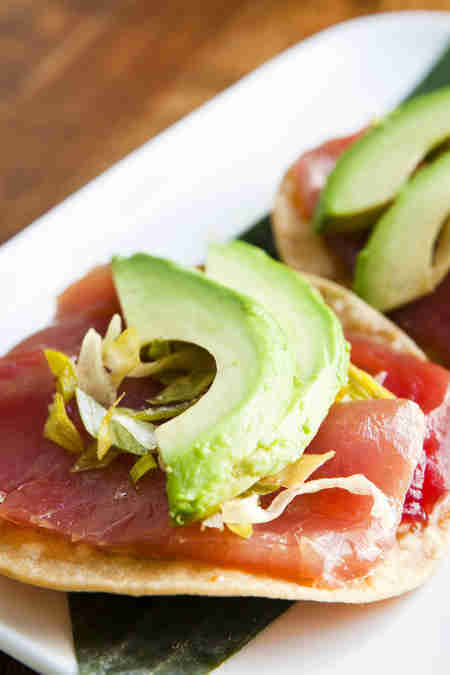 But this thing is a real nice modern spin on tostadas with raw tuna, crispy leeks, chipotle mayo, and avocado. That raw tuna combined with the chipotle mayo will have a serious richness, and the sharp lemonade and pomegranate in the Herradura Luxe will bring in all the brightness you could ask for.